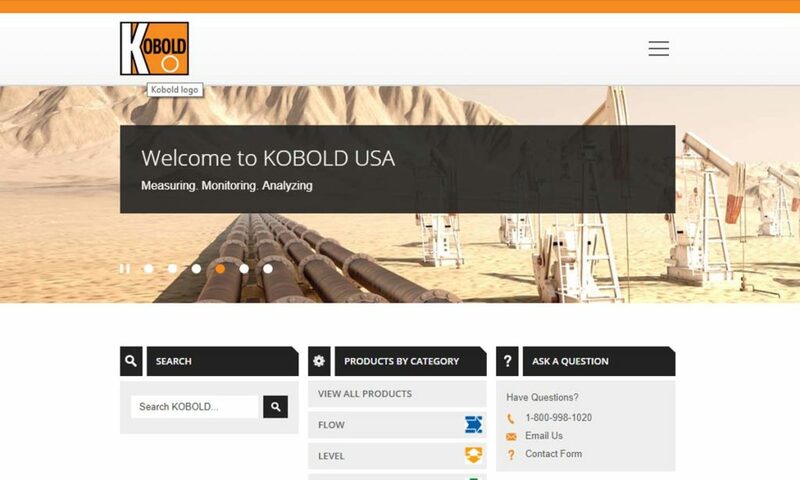 A reliable source for Flow Meter Manufacturers information and a resource for accessing leading Flow Meter Manufacturers and suppliers. Flow Meters Flow meters, or flowmeters, are devices used to measure and monitor the flow of gases and liquids in pipes. When attached to the outside or inside of a pipe, they gauge things like: material flow mass, material flow volume or material flow speed. 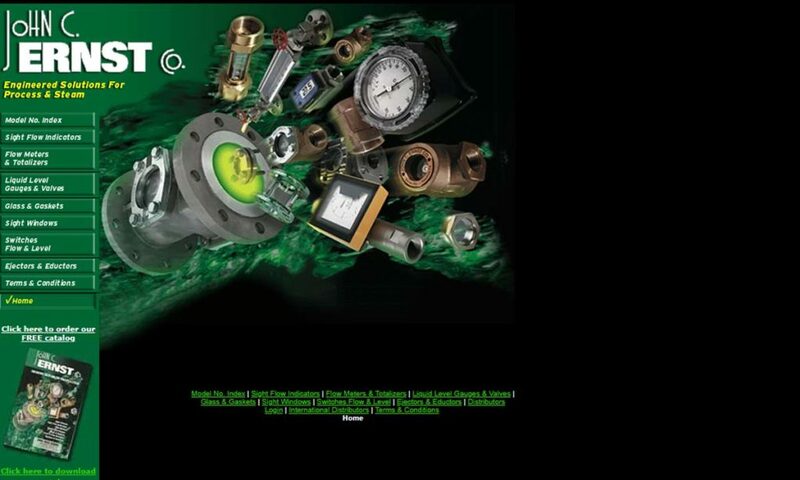 Flow Meter – John C. Ernst Co., Inc.
Manufacturers across practically all industries understand the importance of flow meters in everyday industrial processes. They are used to maintain efficiency and to help better understand profit gains and losses. 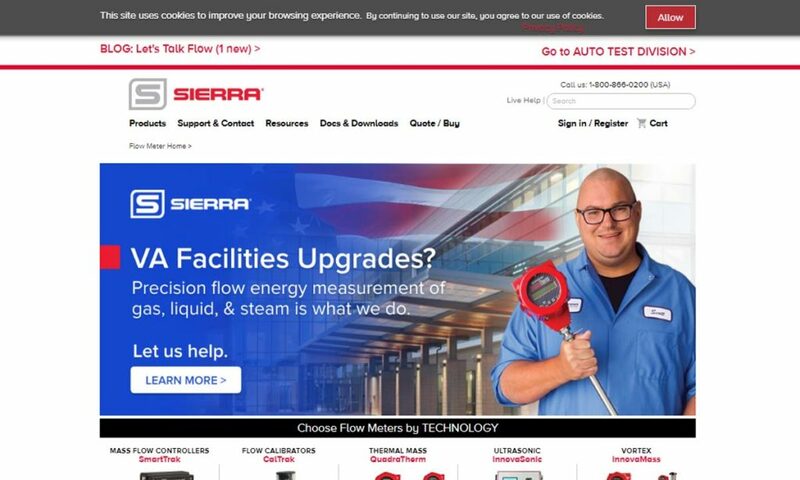 The automotive, petroleum, HVAC, food and beverage, utility services, chemical, and many other industries all utilize flow meters extensively to monitor their operations. The building blocks for flow meters were discovered hundreds of years ago, but, by and large, they were not implemented until the mid-1900s. For example, the first flow meter, a turbine flow meter, was built in 1790, designed and constructed by a man named Woltmann. With it, he was able to calculate the loss of energy in open canals. Though his invention was a success, it was not used again until after the Second World War. In the 1800s, the famous scientist Michael Faraday tried to create an electromagnetic flow meter with which engineers could measure the flow of the Thames River in London. Unfortunately, his attempt was not successful. However, electromagnetic flow meters would hit the mass market in 1952. In addition, in 1835, Gustave Coriolis developed his now well-known formula for inertial force, but the Coriolis flow meter didn’t begin selling until 122 years later, in 1977. Similarly, ultrasonic flow meters weren’t made available on the commercial market until 1963. Since the introduction of flow meters into the mass market, they have become essential tools in our world. Not only that, but they’ve become much more advanced. 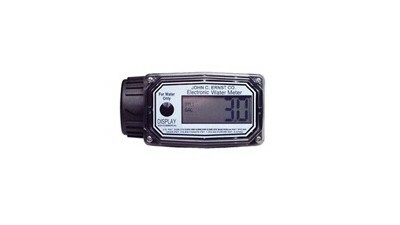 For example, modern flow meters feature high tech sensors and digital readouts. In all likelihood, we’ll soon be able to operate them remotely using WiFi. To make a flow meter, manufacturers must produce and assemble or acquire and assemble a transducer and a transmitter. They place these components inside or outside a pipe or conduit. In addition, they sometimes also include an output signal system for real-time flow volume measurement. Flow meters must be made from materials that can withstand whatever material or environment in which they’re placed. Ideally, these materials will not only provide durability, but also optimum functioning. Typical materials that fit the bill include: PVC, nylon, brass, stainless steel plate, aluminum and PVDF. To meet the unique needs of their application, these instruments can vary in construction, size, configuration, and measurement technique. Some flow meters have to be built to operate effectively while exposed to volatile liquids, others have to handle a much larger volume of fluids, and still others have to measure mass instead of volume. All of these different factors contribute to the huge diversity in flow meter design. Other important factors include cleanliness, pressure, and operating temperature range. There are a wide variety of different flow meter types out there, and a few different ways to categorize them. First, you can place them into groups of volumetric flow meters and mass flow meters. Volumetric flow meters, per their name, produce measurements based on the volume flowing through them. This flow measurement is also known as the volumetric flow rate. Meanwhile, mass flow meters produce measurements based on the mass of the fluid flowing through them. These measurements can then be used to determine optimal flow rates for different processes or to track the use of specific fluids. Velocity flow meters are designed to measure fluid flow by sensing its speed at various points in the piping system. To calculate a reading, they measure depth and the average air velocity of the flow. With these measurements, process engineers can confidently maintain the required flow throughout the entire flow stream. Velocity flow meters have a wide range, greater than that of their cousins, differential pressure flow meters. Some types of velocity flow meters include: turbine flow meters, electromagnetic flow meters, calorimetric flow meters, vortex flow meters, pitot tube flow meters and ultrasonic flow meters. Turbine flow meters feature a turbine that moves or rotates with flow and a multi-bladed rotor mounted at right angles to the flow. Outputs are a sine wave or square wave frequency, though if you require signal conditioners on explosion proof classifications, it may be mounted. The meter measures the speed of turbine movement, in order to get the rate of flow. Turbine flow meters are highly accurate, with an accuracy of .5% of the reading. Mostly, they’re used with clean and viscous liquids. In particular, they’re popular as fuel flow meters. Electromagnetic flowmeters, also known as magnetic flow meters, operate under the principles of Faraday’s law of electromagnetic induction. Calorimetric flow meters are known for their intelligent design and their extremely accurate flow readings. They work using two temperature sensors that are fixed closely and operate as a touching base for the liquid. Vortex flow meters measure flow rate as a flow path moves around a direct obstruction, known as a bluff body. As the flow moves around the bluff body, two symmetrical vortices appear on the opposite side, changing the pressure of the flow. To get the flow rate, a pre-placed flow sensor, resting between these vortices, measures the pressure changes. It then sends the data to an electronic signal conditioner outside the meter. 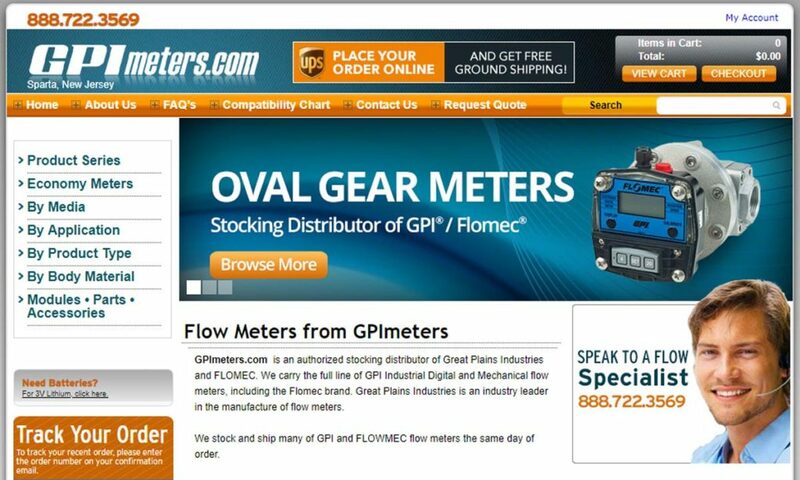 Pitot tube flow meters monitor velocity of flow. They do so by translating kinetic energy into measurable potential energy. Pitot tubes are among the most widely used and least expensive flow meters available for use in HVAC and ventilation systems. Ultrasonic flow meters use ultrasound technology to measure flow volume. The two main varieties of ultrasonic flow meters are clamp-on flow meters and in-line flow meters. Differential pressure flow meters work by taking two measurements and calculating the difference between the two. The first measurement directs air through a hole in the flow meter, thereby shifting the kinetic energy. This shift is calculated by the second measurement. There are many different types of differential flow meters, most prominent among them: orifice plates, flow nozzles, venturi tubes, and rotameters. Orifice plate flow meters are designed to measure the change in the flow pressure, going from upstream to downstream. Note that this type of flow meter will only work properly in a partially blocked pipe. Flow nozzles are meters consisting of a cone-shaped passage that allow for partial flow inside a conduit or pipe. To determine flow rate using nozzles, users must measure fluid pressure before and after the nozzle is inserted. This system can be used for measuring both air and gas flow rates. Venturi tube gauges assist in liquid flow rate measurement. They do so by checking pressure change caused by cross sectional flow area in the flow path. Rotameters, sometimes called variable area flow meters, work using a rotating float that moves vertically through a tapered tube. Rotameters determine flow by measuring the pressure applied on fluid by gravity. Most often, rotameters are used to measure liquids and gases, where they offer the benefits of simplicity, linear output, low pressure drop, a wide range of measuring ability and affordability. Positive displacement flow meters, also known as PD flow meters, measure viscous liquid flow after it has been displaced by any number of mechanisms, such as: diaphragms, vanes, pistons or gears. They do so using their rotors as sensors. This works because rotor rotation is linked directly to the volume of the flow being blown towards the rotors. Positive displacement flow meters work as excellent subs for paddlewheel sensors and turbine meters when there is too much turbulence. They are also used when straight pipe isn’t available. Mass flow meters, also known as true mass flow meters, are used for the direct measurement of mass flow. Common mass flow meter types include mass gas flow meters (Coriolis flow meters) and thermal mass flow meters. More commonly known as Coriolis flow meters, mass gas flow meters are designed on the basis of the Coriolis Effect. They use a tube that moves and rotates due to the flow of fluids inside, then they take measurements based on fluid density, fluid viscosity and pressure. These instruments use a tube that moves and rotates due to the flow of fluids inside. These forces are used to determine the rate of flow. Typically, Coriolis flow meters feature a temperature sensor and a differential pressure transducer/heated sensing element, analog outputs and built-in digital displays. Mass gas flow meters are ideal for leak testing and measuring low flow. Thermal mass flow meters feature two sensors, an active heated sensor and a temperature sensor, that work together to calculate heat loss in a liquid flow. They then use those calculations to determine flow rate. Next, open channel flow meters work only with flows that are literally open, or exposed to air on the top. These flow meters permit operators to determine flow easily; all they have to do is check the height of the liquid. Flow meters that fall outside these categories include: spring and piston flow meters, flow switches, digital flow meters and multiphase flow meters. Spring and piston flow meters measure a variety of flows, and they can double as water flow meters. They work using an annular orifice, which is formed by a tapered cone and piston. They also feature scales, which, on piston flow meters, are based on specific gravities of fluid. For water meters, it is 1.0, and for oil meters, it is 0.84. They are appealingly simple and inexpensive. Because they can also be installed to transmit electrical signals, they make an excellent replacement for rotameters. Flow switches feature a flowmeter regulator component that serves as a switching unit for controlling flow. They may also trigger a visual or audible alarm. A digital flowmeter, or a flow meter DM, is defined as any flow measurement device with a digital display. Multiphase flowmeters are used to measure flow rates in an environment in which gas, oil and water have been mingled during oil production processes. They measure individual flow rates of constituent phases in one flow. Peak flow meters are unlike other flow meters. They are used to monitor the breathing, or flow rate of forceful exhalation, from a person’s lungs. They feature a mouthpiece, which a patient breathes into in order to move an indicator. Along the side is a numbered scale. The attending medical personnel can gauge airflow based on far the indicator moves. Flow meters present their users with a myriad of advantages. First, they are simple to maintain and easy to use because they have few or no moving parts, they have a lower tendency to break and they will be simpler to fix if they do. Likewise, they’re quite durable. In addition, they’re incredibly versatile. 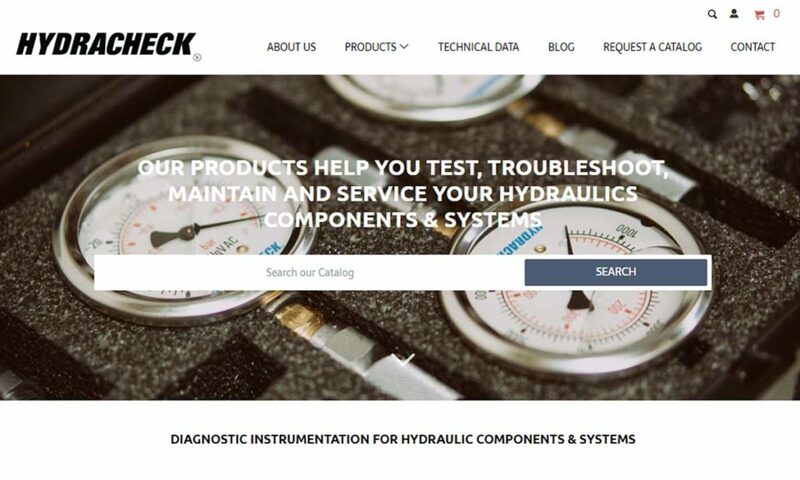 Finally, they provide a great service—they make sure that the fluid flow of your system is efficient, error-free and safe. Possible flow meter system accessories include: remote assembly kits, mass flow controllers, sensor kits, flow tubes, valve cartridges, cables, adaptors, frames, mounting kits, rechargeable batteries and signal output modules. When it comes to flow meter installation, there are a few important rules. First, never install a flow meter in an area will there will be vibrations. Likewise, never install a flow meter in a magnetic field. Environments such as these will likely disrupt meter function. In addition, if you’re working with fluids or liquids, it’s best to avoid a downward flow. Finally, note that some flow meters require installation in a straight pipe. These, of course, are just general tips. For the most accurate and comprehension information, discuss installation with your flow meter manufacturer. Every flow meter variety must be cared for in slightly different ways.  For the most accurate and helpful tips, speak with your manufacturer. Generally speaking, though, we can offer the following advice: Liquid flow meters must always remain completely full of liquid in order to function properly. The same goes for gas flow meters, only they must remain full of gas, not liquid. To make sure your readings are not compromised, you must never contaminate your flow meter contents with other substances. If you’re in the United States, it’s important to make sure that any flow meters to be used by or around workers are OSHA approved. Furthermore, we recommend you seek out certification from NIST. If you’re working with petroleum or natural gas, you should also look for approval from the American Petroleum Institute (API). In the UK, you need Institute of Petroleum (IP) certification. Other American standards organizations that offer guidelines and/or standard certification programs of flow meters include: ANSI, ASME, ASTM, AGA, ISA, GPA, GRI and GTI. If you plan on working internationally, make sure to get a system that meets ISO standards. With so many different flow meter types and configurations, it may be difficult to determine which meters are best for a particular application. The key to any successful purchase like this is the guidance of a trusted professional. 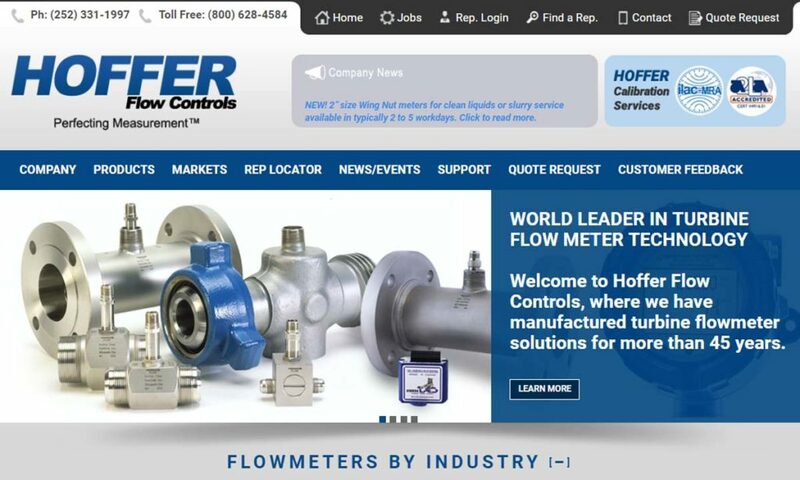 To help you find that professional, we’ve compiled a list flow meter manufacturers and suppliers with the industry expertise and experience to help you determine which features and instruments are most vital. Learn more about each of them by browsing the profiles we’ve provided. Check out what each of them offers, and then select three or four to whom you’d like to speak with directly. Reach out to each, keeping in mind that the right manufacturer for you will have not only the right price, but the right attitude. They will put you, not profit, first. When you think you’ve found the right manufacturer, get a quote and get started. Happy hunting!